Disney World’s Magic Kingdom and Hollywood Studios have added additional Early Morning Magic dates. Here’s the details. 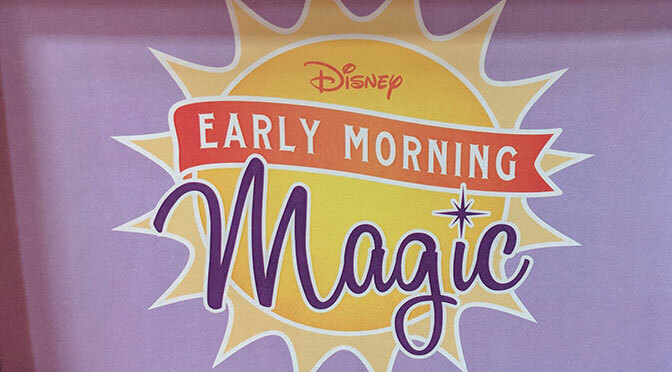 The Magic Kingdom has added additional Early Morning Magic dates for March 2019 and Disney’s Hollywood Studios has added additional Early Morning Magic dates for April 2019. I’ve added the dates to my Crowd Calendars to make it easy to know which date offers a special event. Are extra magic hours no longer included for pass holders if u stay at Disney resort ? Haven’t been to Disney in over 10 years and so much has changed ! What is the likelihood That these early access events are extended to the summer? When will they release a schedule for these events for august?